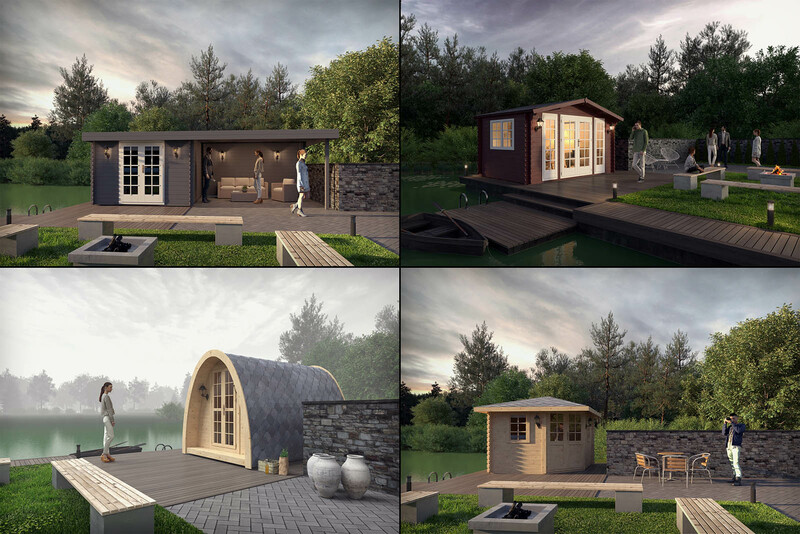 A project to present wooden cabins to the customers, used for marketing purposes. 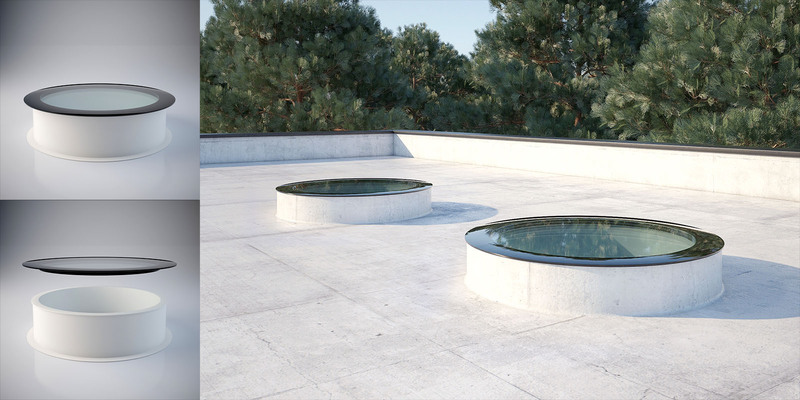 Product visualization of a skylight window, mounted in the roof of a house. 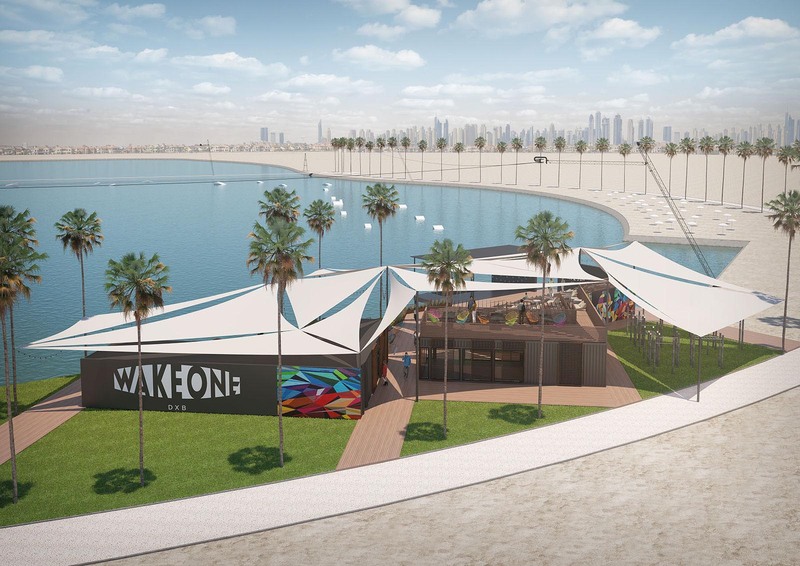 Visualization of a Wake park recreation area. A project in Dubai. 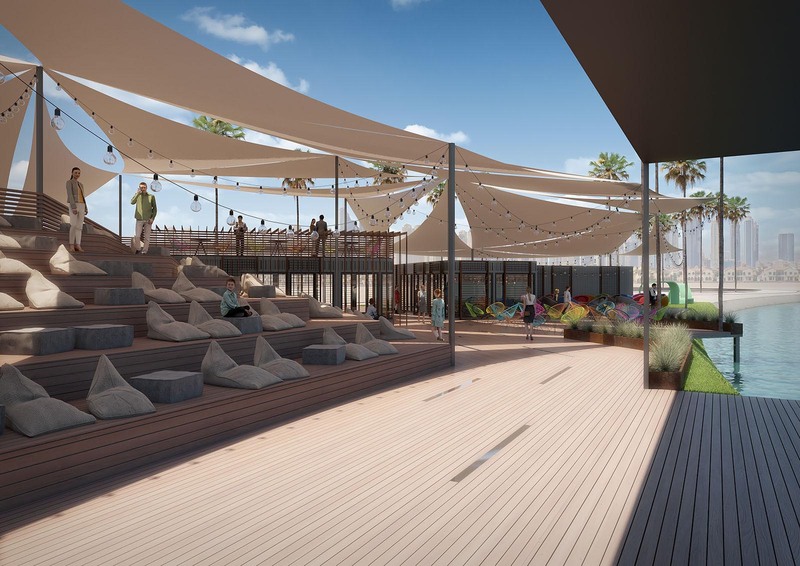 Visualization of a Wake park cafe area. Exterior visualization from a drone flight. A project in Dubai. Project is situated in Dubai. 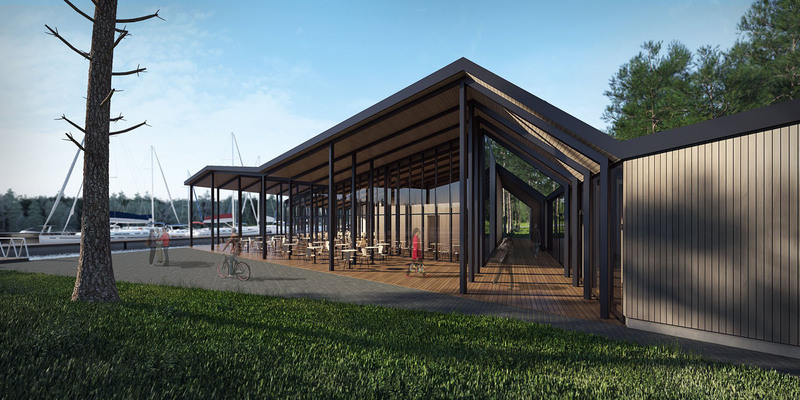 Includes: Wake park, cafe, recreation area, children's playground, sports ground. View from a drone flight. 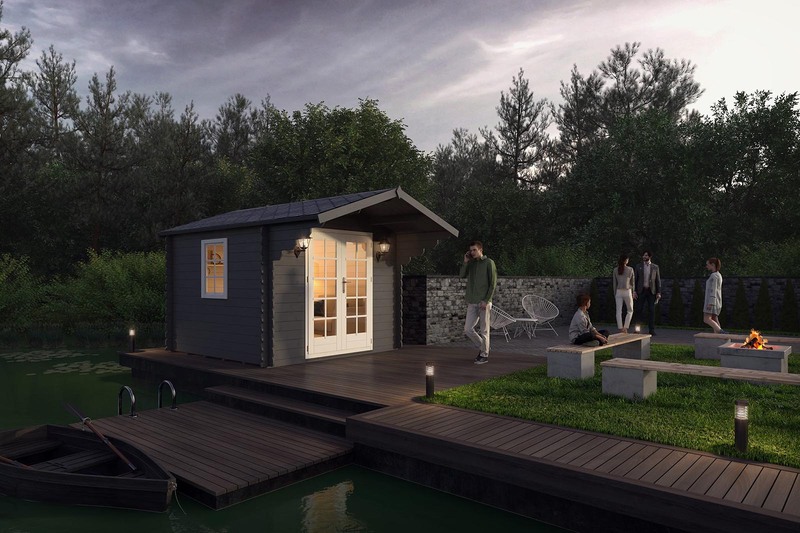 3D visualization of a garden cabin. Created for a e-store to present a product in its exterior. 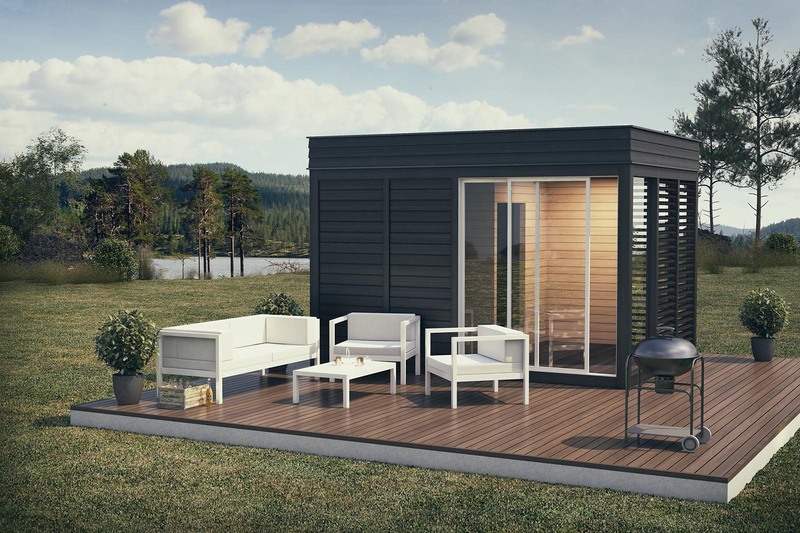 Different ways to set up a garden cabin. Leisure-room, sauna or store-room. 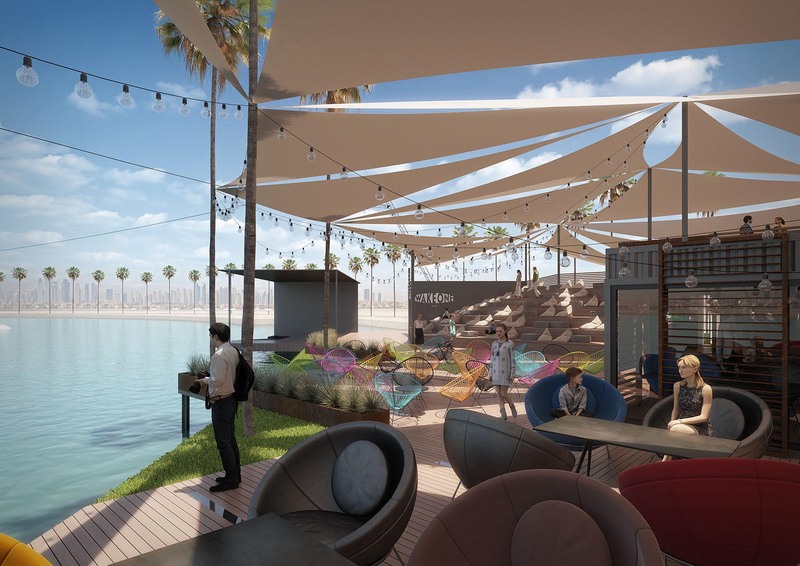 3D visualization of a Yacht-Club was the perfect way to introduce the customers and partners with the project. 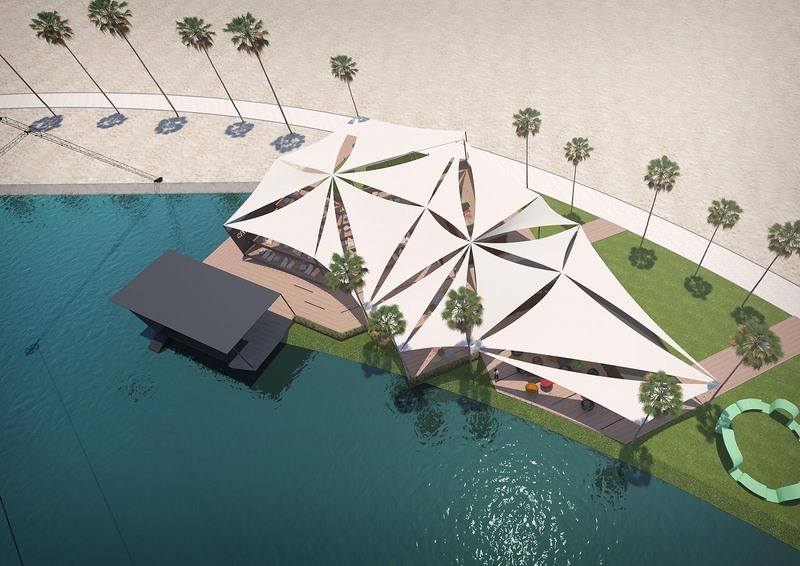 3D visualization of a Yacht-Club was the perfect instrument to introduce the partners and customers with the project. 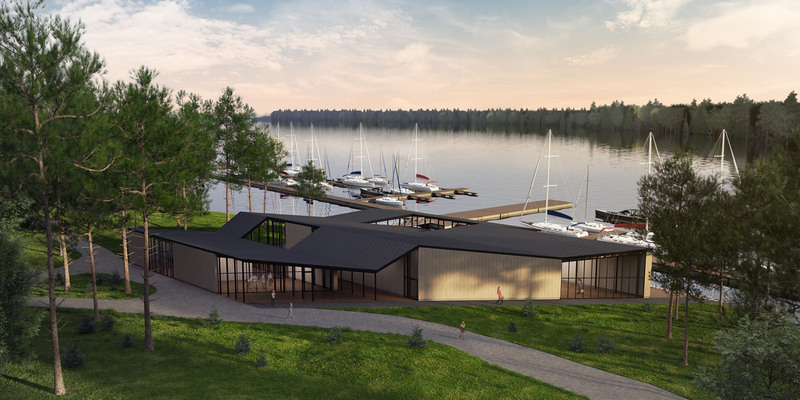 3D visualization of a Yacht-Club was the perfect way to introduce the partners with the project. Click the link below to view a 360 degrees look around visualization. It is the best way to introduce interior to a customer. 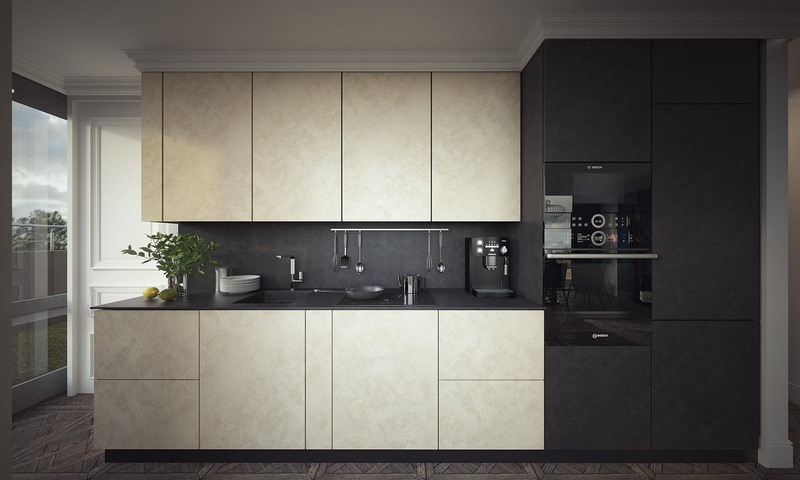 3D render of the a Modern kitchen will help to introduce the product. 3D visualizations is a modern way to introduce yourself and your ideas. 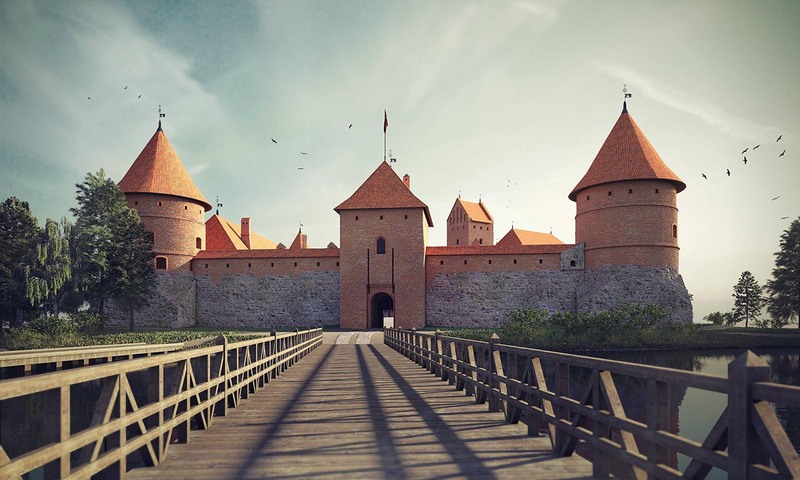 3D visualizations- a way to capture the breathtaking objects. 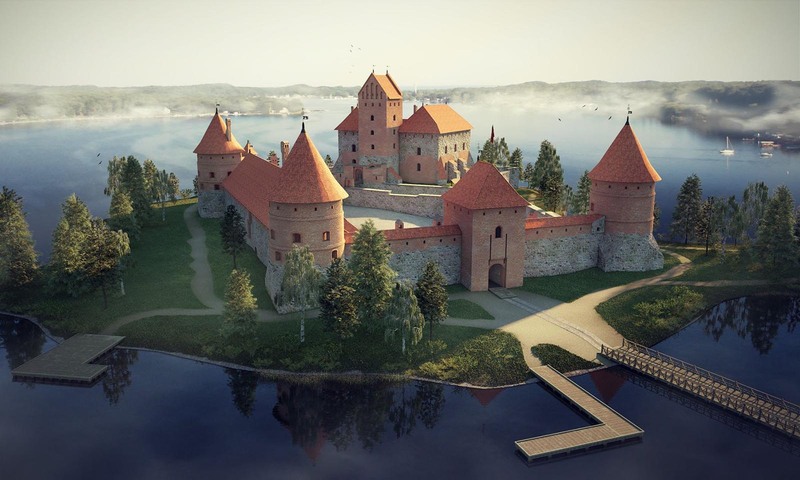 3D visualizations render- a way to capture the breathtaking building. 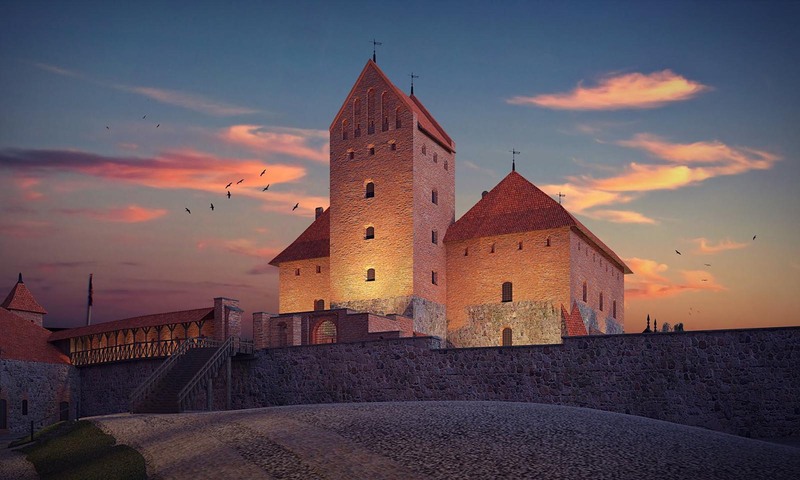 3D visualizations is a way to represent the breathtaking buildings. 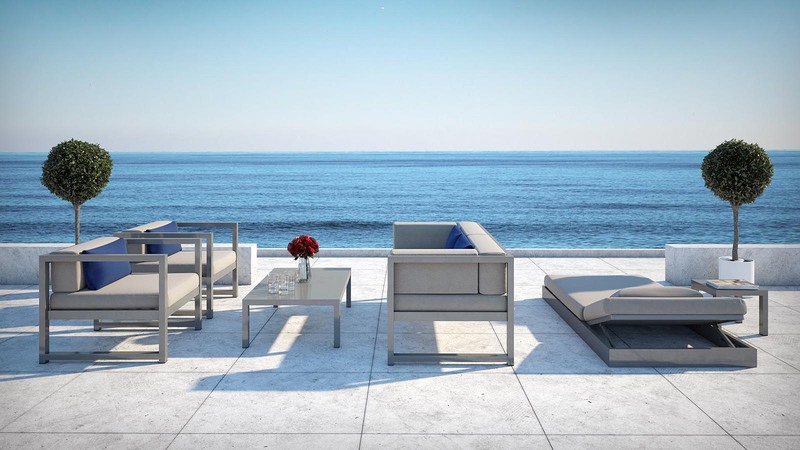 Visualizations 3D rendering is way to represent and capture the breathtaking objects. Click the link below to view a 360 degrees look around visualization. These visualizations keep your clients engaded a lot more. 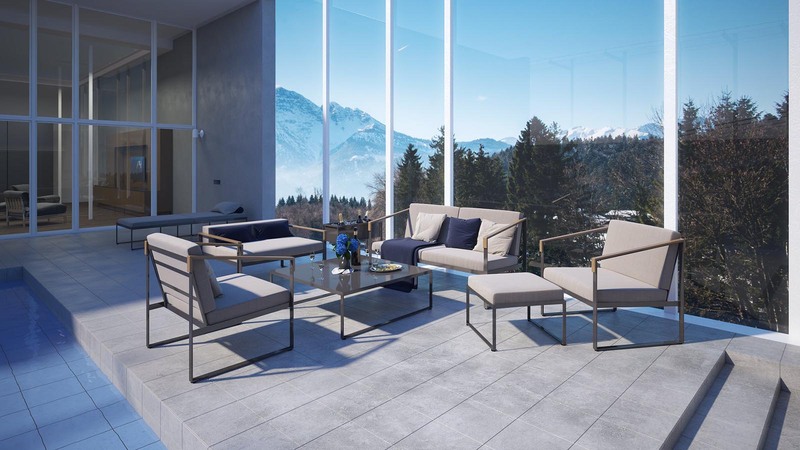 3D visualization render of the scandinavian furniture. 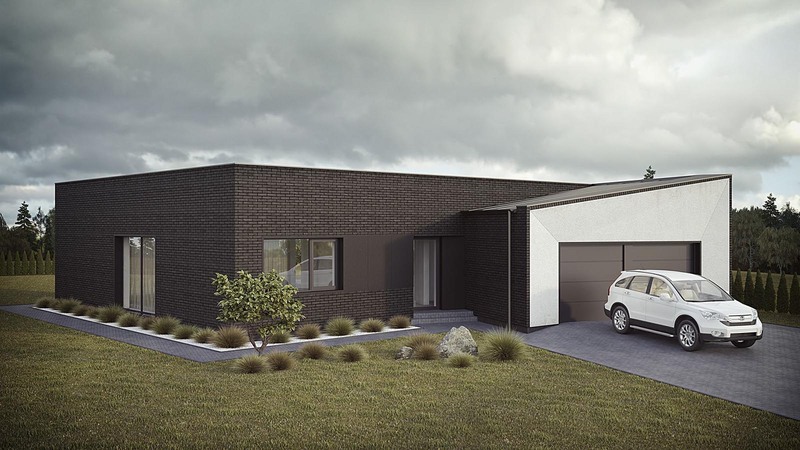 This Exterior 3D render is a wonderful representation of a possible final result. 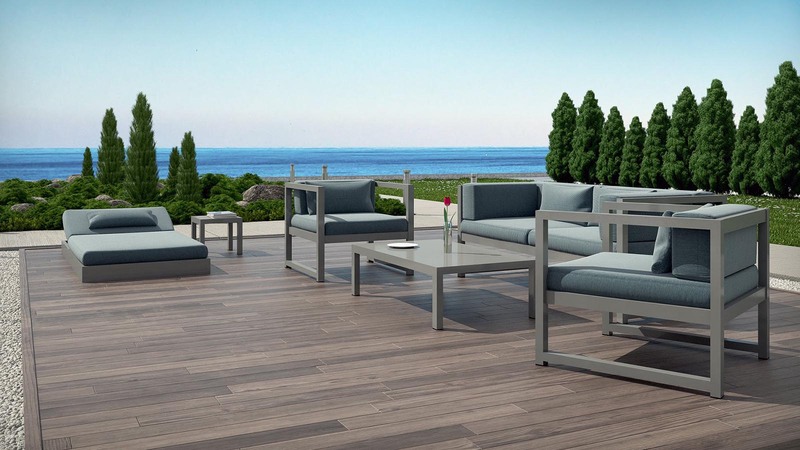 3D visualization render of the scandinavian furniture. 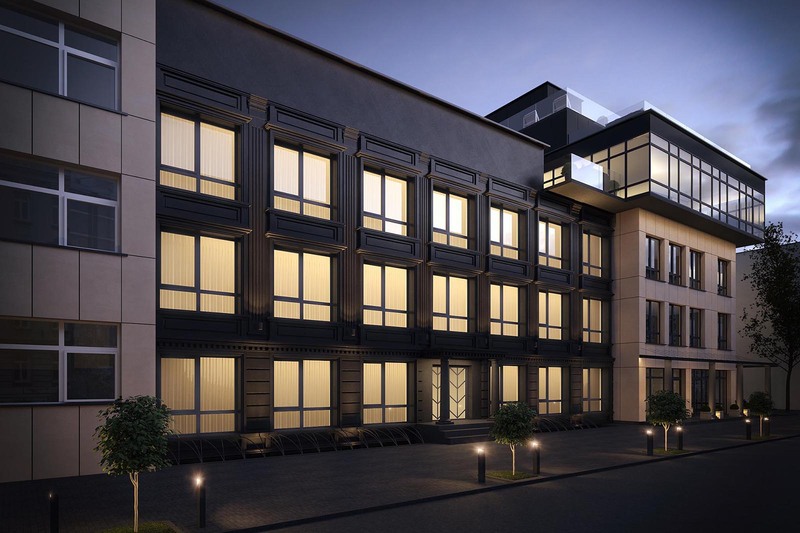 The Exterior 3D render will help to convince the customer. 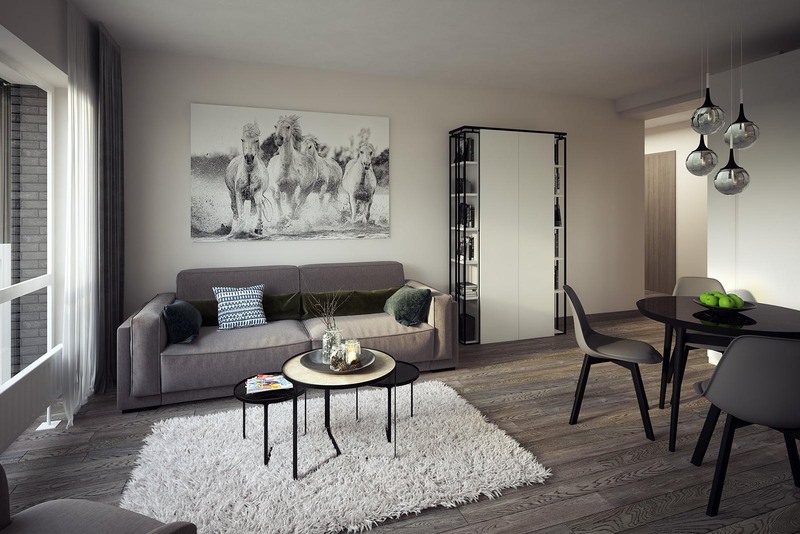 3D visualization of the scandinavian furniture. The visualization 3D render will help to introduce the product. 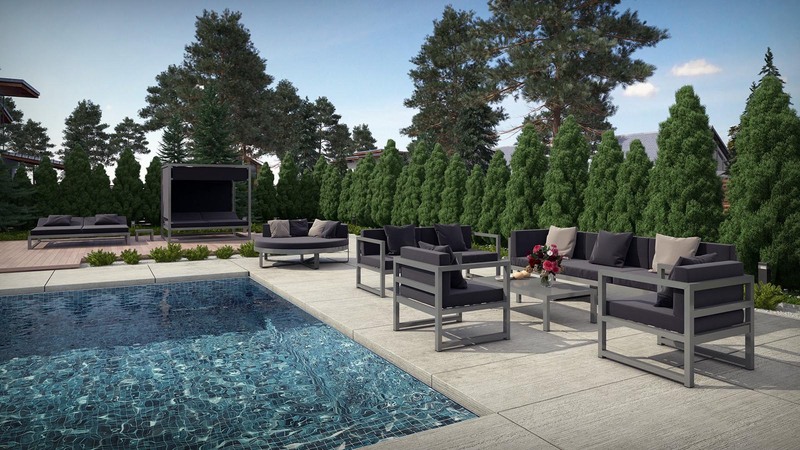 This 3D visualization of the scandinavian furniture will help to introduce the product. The 3D render is a great way to convince the customer. 3D render of the scandinavian furniture. 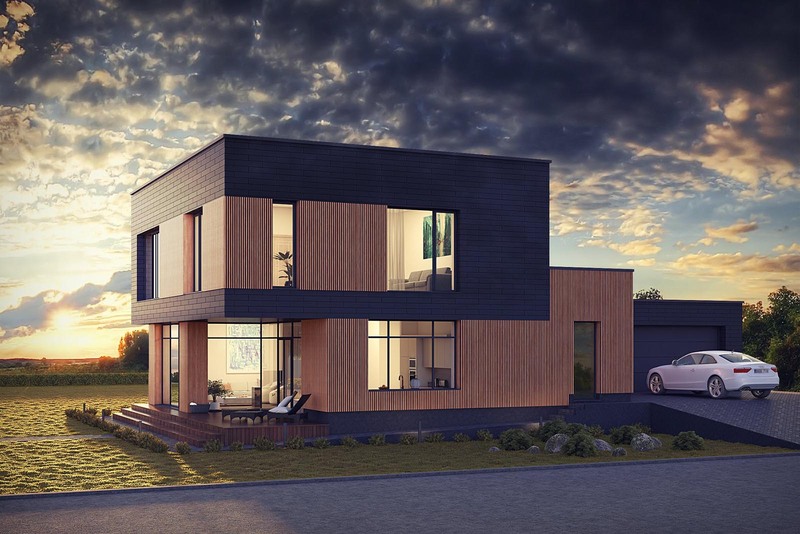 This Exterior 3D visualization is a wonderful representation of a posible final result that will help to convince the customer. 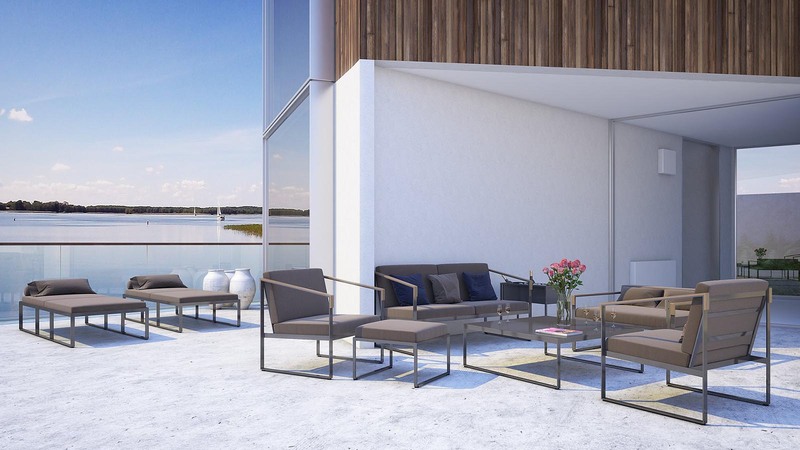 3D render of the scandinavian furniture will help to introduce the product. 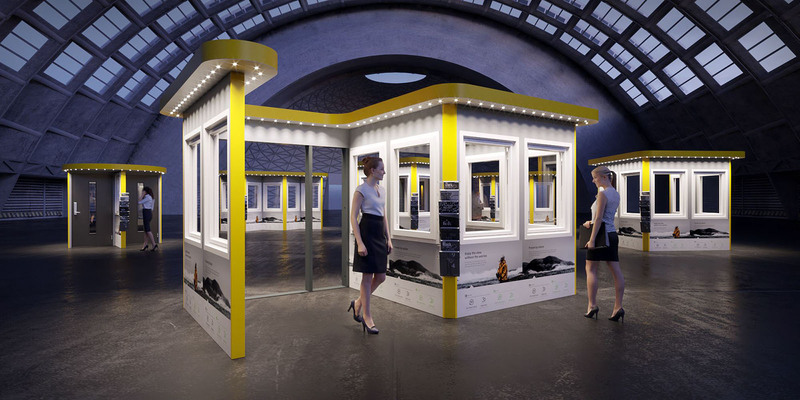 The 3D visualizations is a great way to convince the customer. 3D visualizations- the way to Introduce your customer with the project. 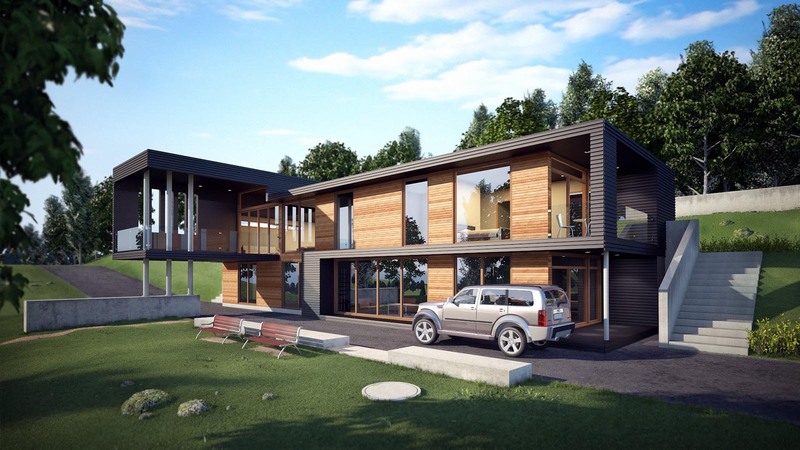 Exterior 3D visualizations the modern aproach. 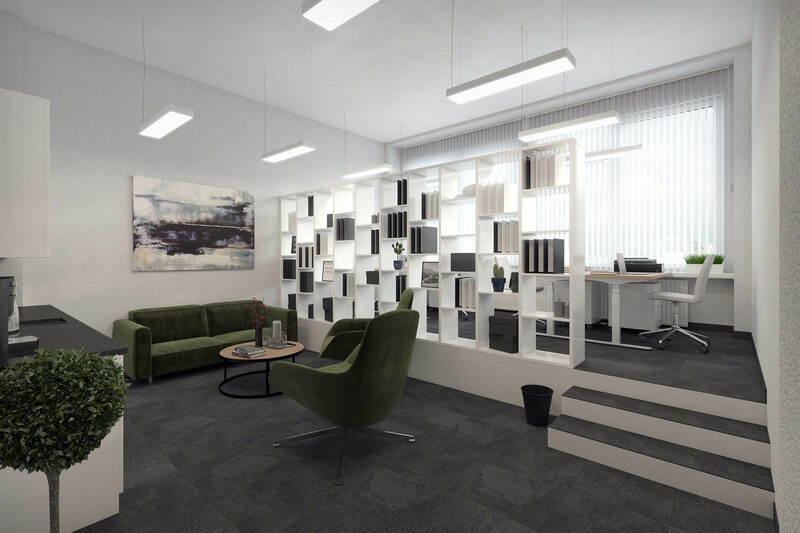 3D visualization of a Modern office.This modern interior 3D visualization is a wonderful representation of a creative design. 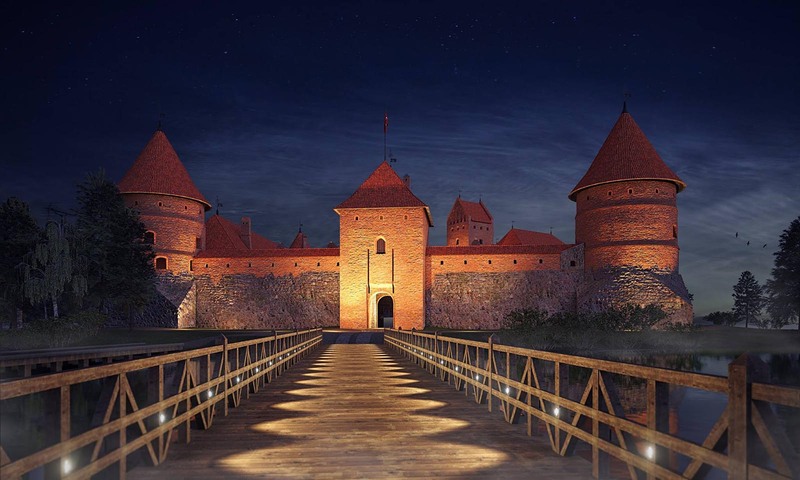 The 3D visualizations of a exterior of a building is great way to introduce customer with the vision. 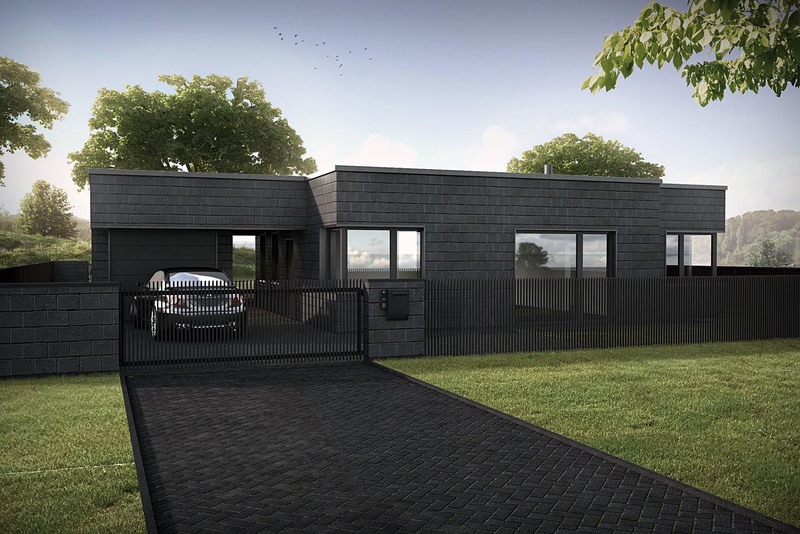 This Exterior 3D render is a wonderful representation of a final result of any project. Introduce your customer with the project using the 3D visualizations. 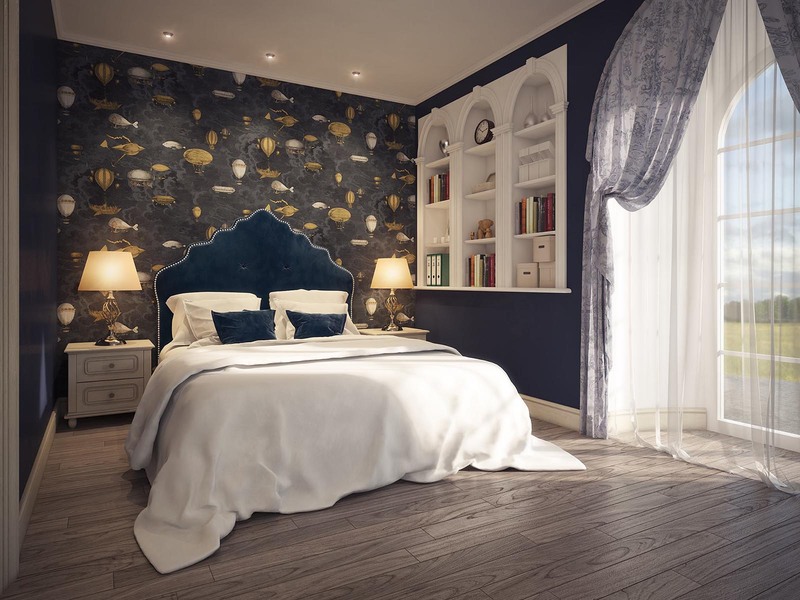 3D visualizations- the modern aproach of introducing customers to the project. It is the simple way of saying- we're the best. Simple way to introduce the customer with the project. 3D visualizations are always the way to go! 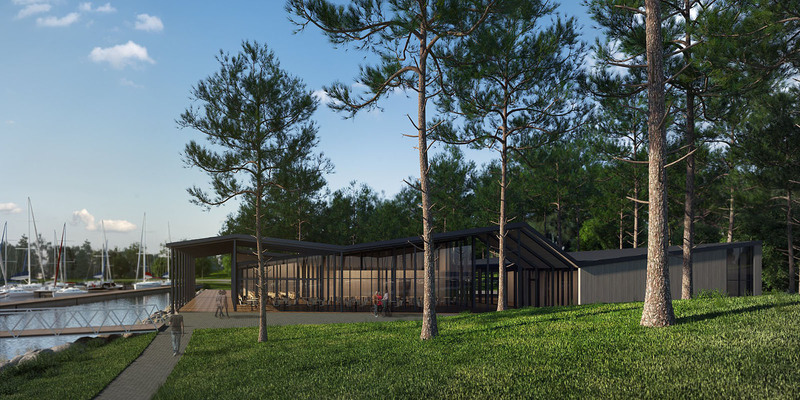 With the help of the 3D vizualizations and exterior renders designers find it easy to introduce the project to the customers. 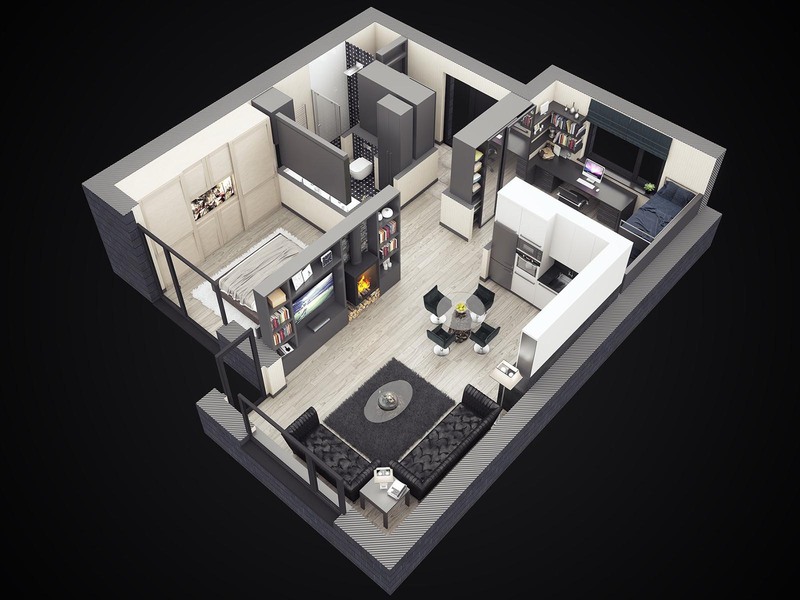 3D visualizations are a wonderful representation of a any project. Make it easy to understand your vision. Interior 3D visualizations help to express a spectacular design of this classic child room. 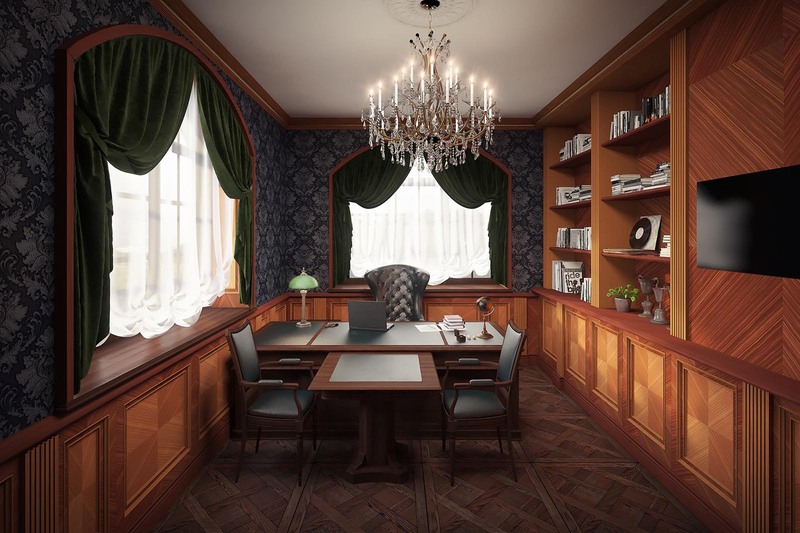 Interior 3D visualizations was a good choice to express a spectacular design of this classic child room. 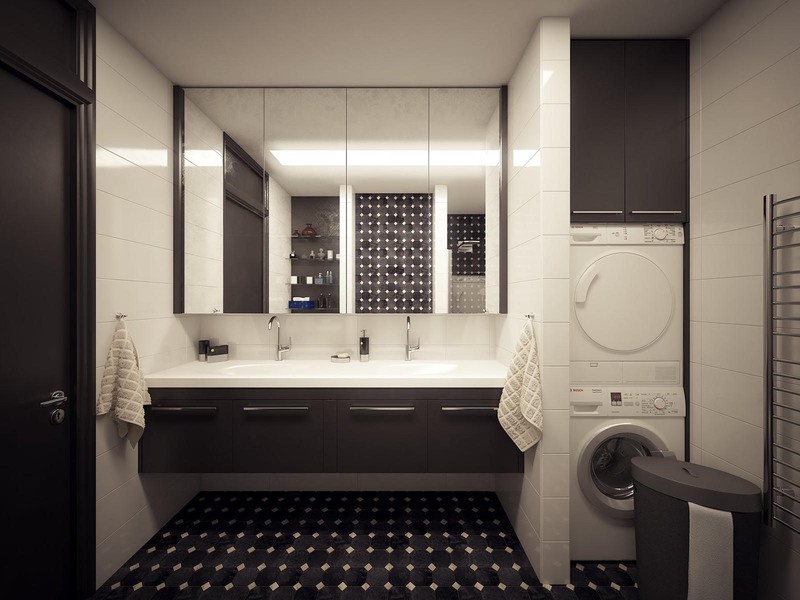 Interior 3D visualizations - a good choice to express a spectacular design of any design. 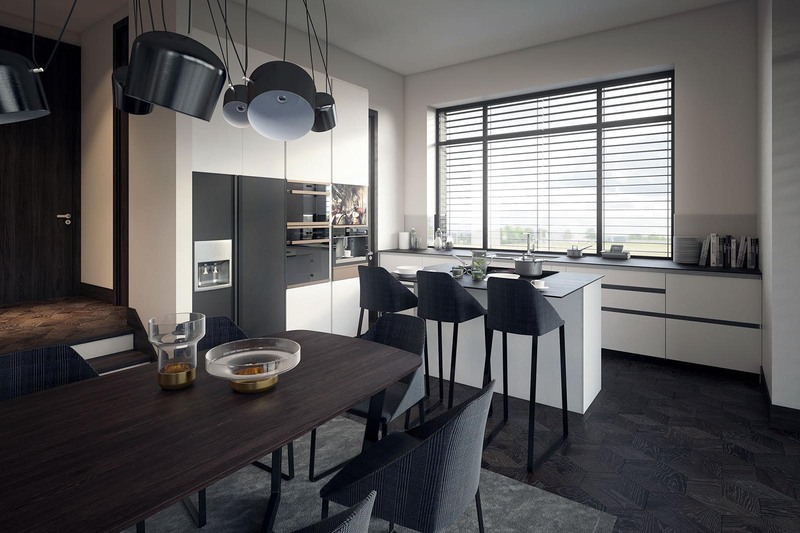 Interior 3D visualizations - a perfect instrument to introduce with the design idea. 3D visualizations - a modern solution of interior plan. 3D render of this Modern bathroom- aproach to Introduce customer with the project. 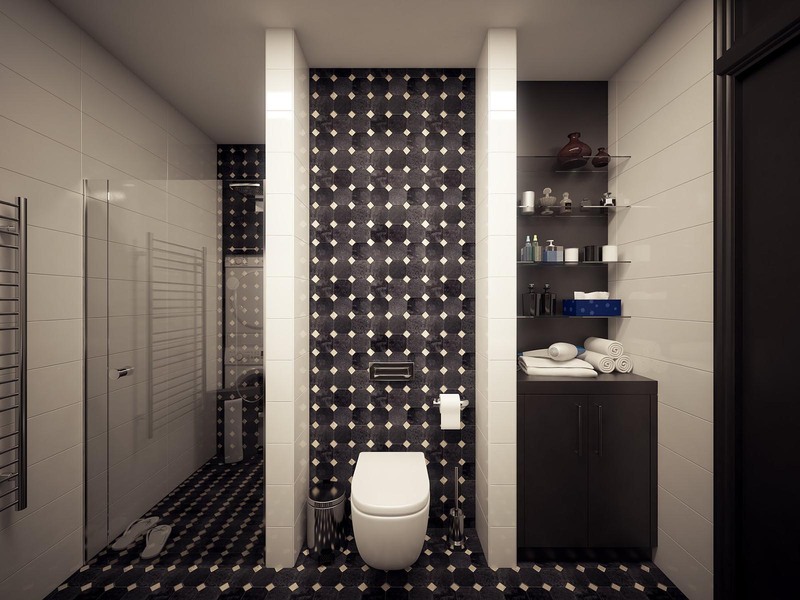 3D render of the Modern bathroom - a great aproach to introduce the upcoming design project. Interior 3D visualizations - a modern solution to present the design ideas. 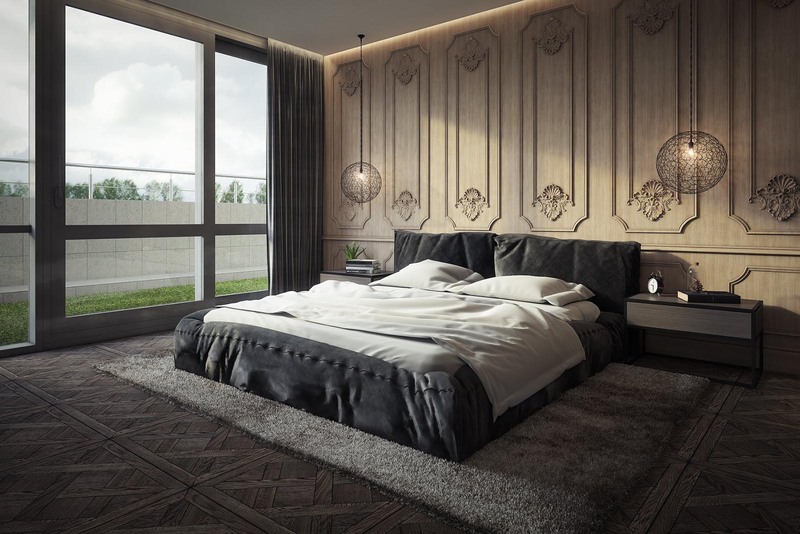 This 3D render of a wonderful modern bedroom interior. 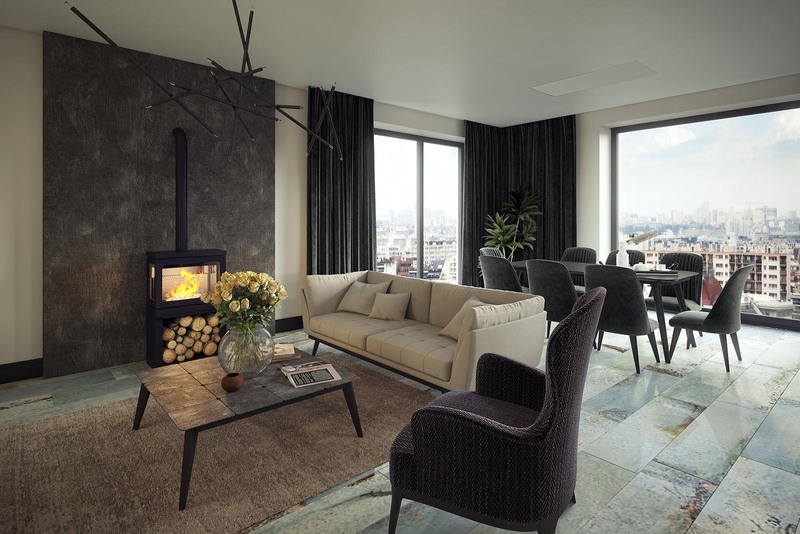 3D rendering is a modern aproach to Introduce your customer with the design project. 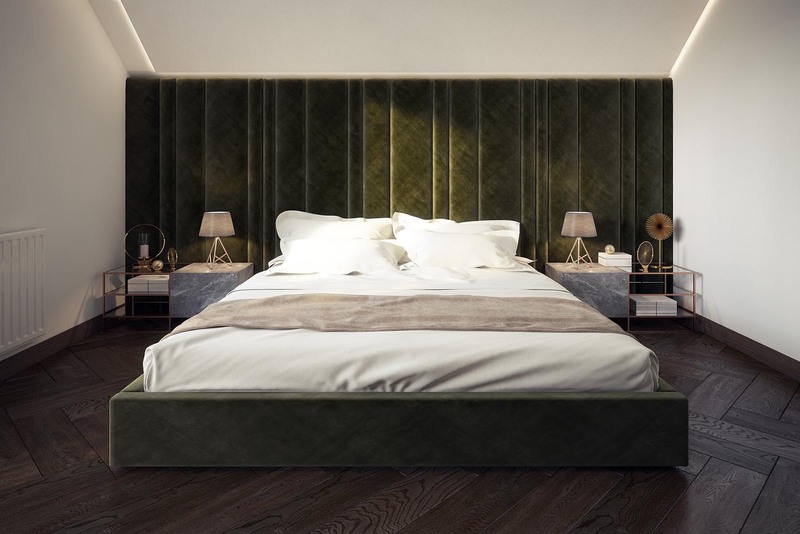 3D interior visualization render of a Modern bedroom. 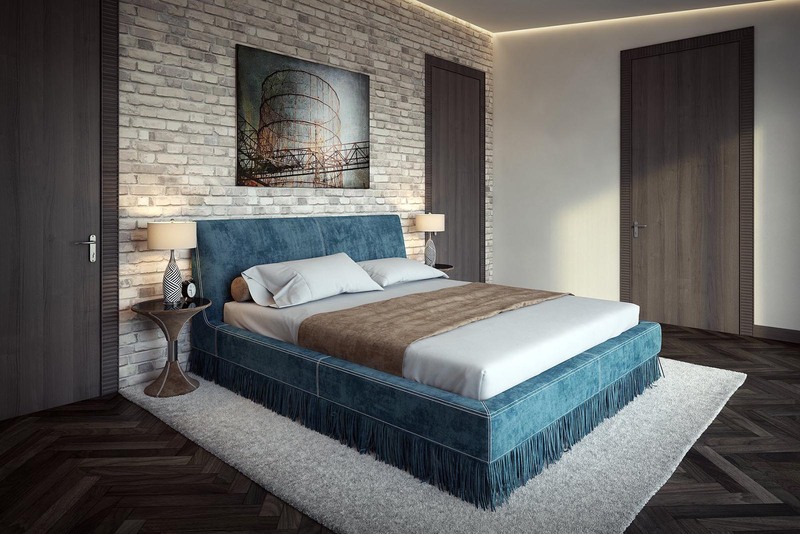 3D interior visualization render of a Modern bedroom- a modern aproach to Introduce your customer with the design project. 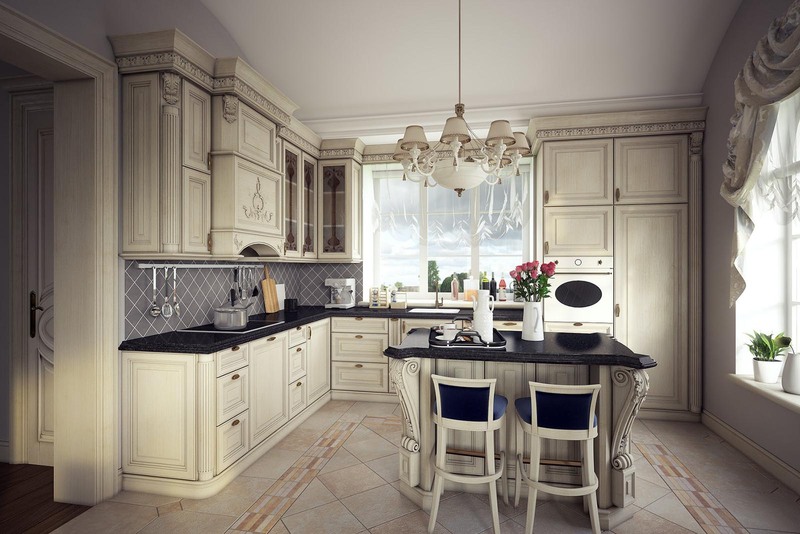 This 3D visualization of the modern kitchen helps to introduce the design idea. 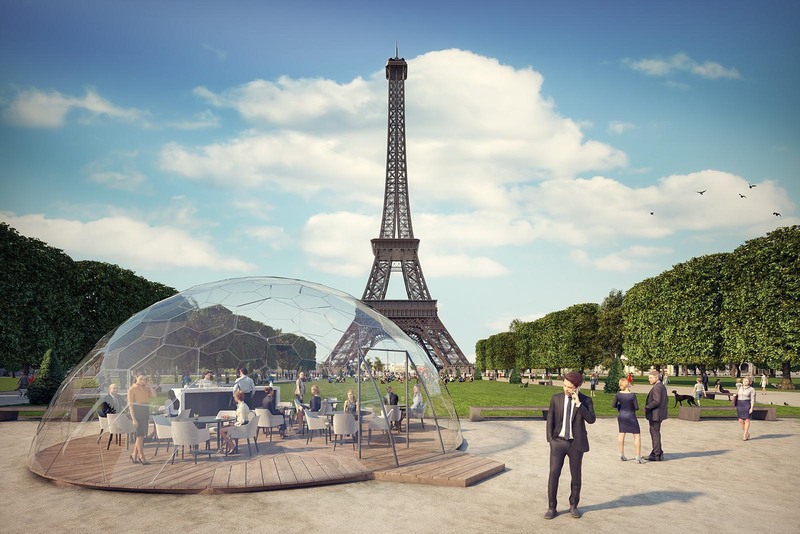 The 3D render is a great way to convince the customer. 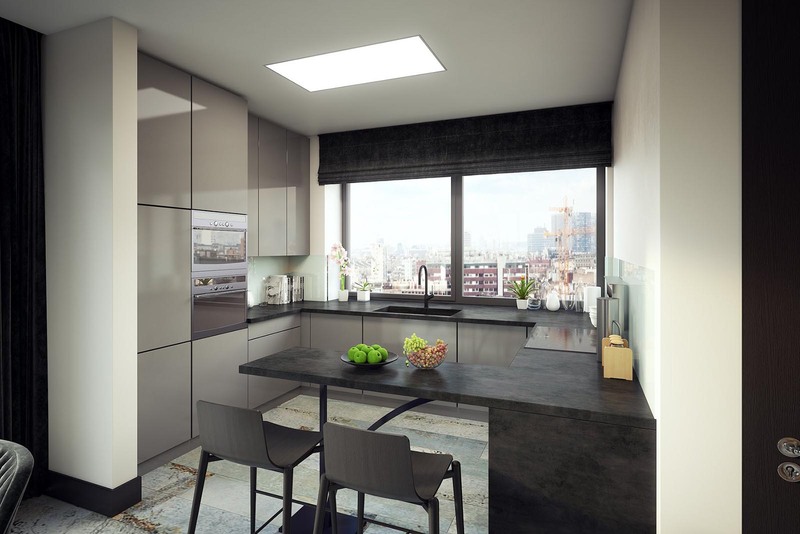 3D render of a Modern kitchen - interior 3D visualization is a wonderful representation of a new design project. The 3D render of modern living room- a modern way to introduce your creative design ideas. 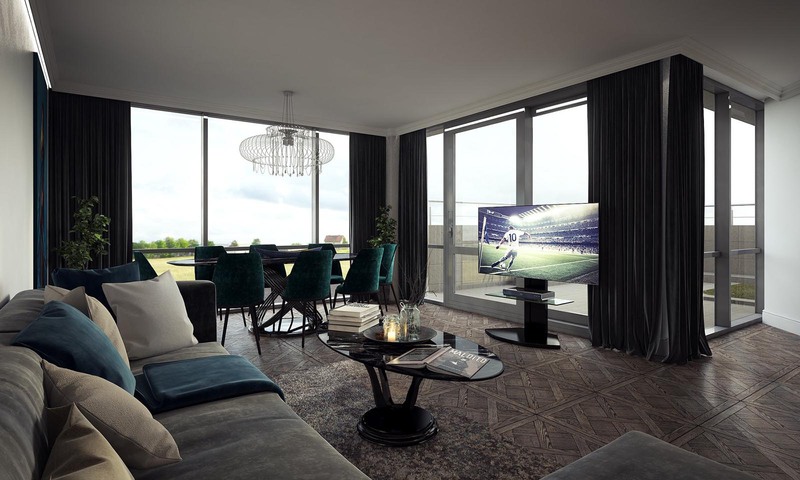 This interior 3D render is a wonderful representation of a modern living room design. Introduce your customer with the project using the 3D visualizations. Introduce your customer with the project using the 3D visualizations. 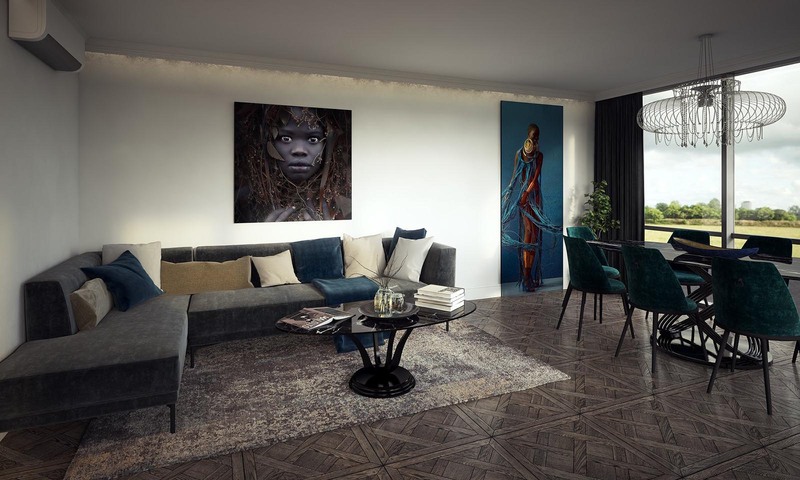 This interior 3D render is a wonderful representation of a modern living room design. 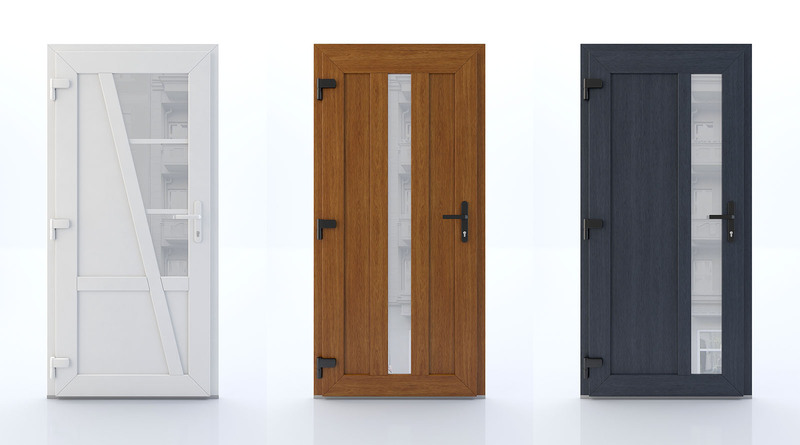 Introduce your customer with the project using the 3D rendering. 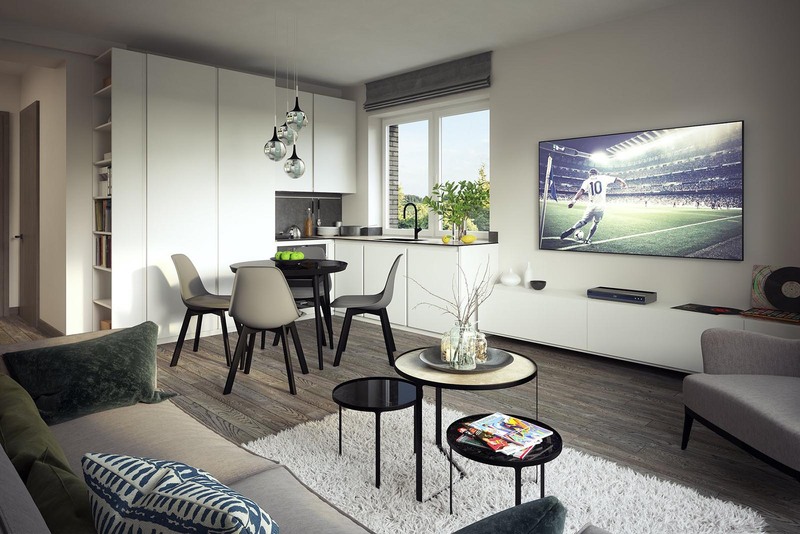 This interior 3D visualization is a wonderful representation of a modern living room design. 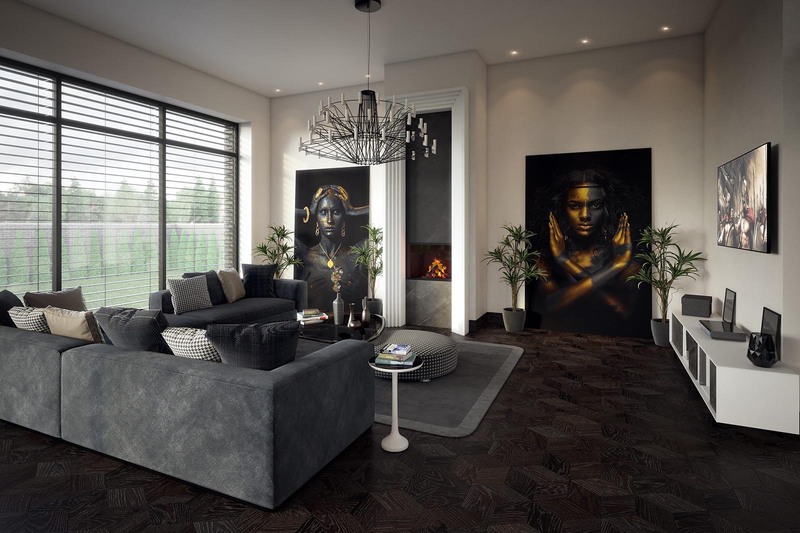 This interior 3D visualization is a wonderful representation of a modern living room design. 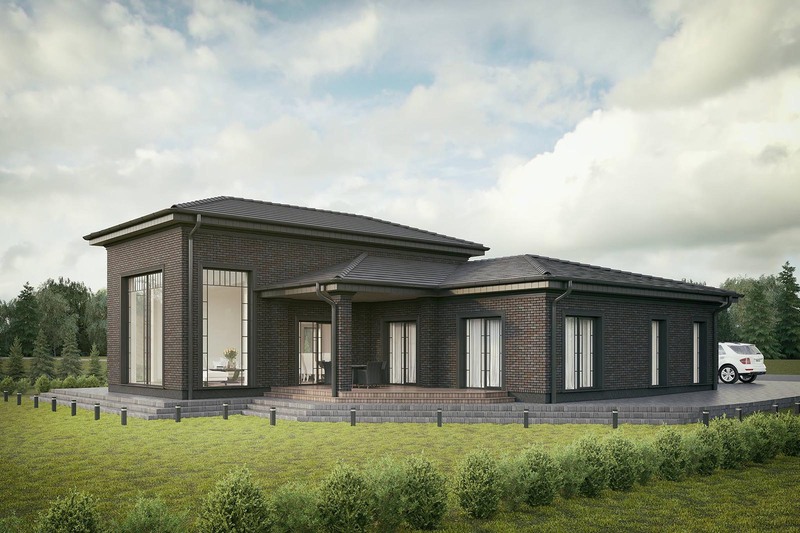 Introduce your customer with the project using the 3D rendering. Introduce your customer with the new design ideas using the 3D visualizations. 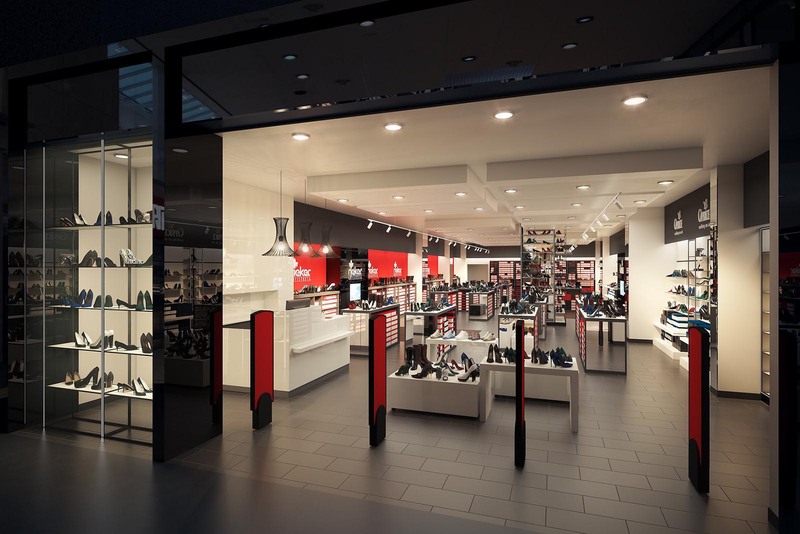 This interior 3D render of a Shoe store perfectly represented an upcoming project. 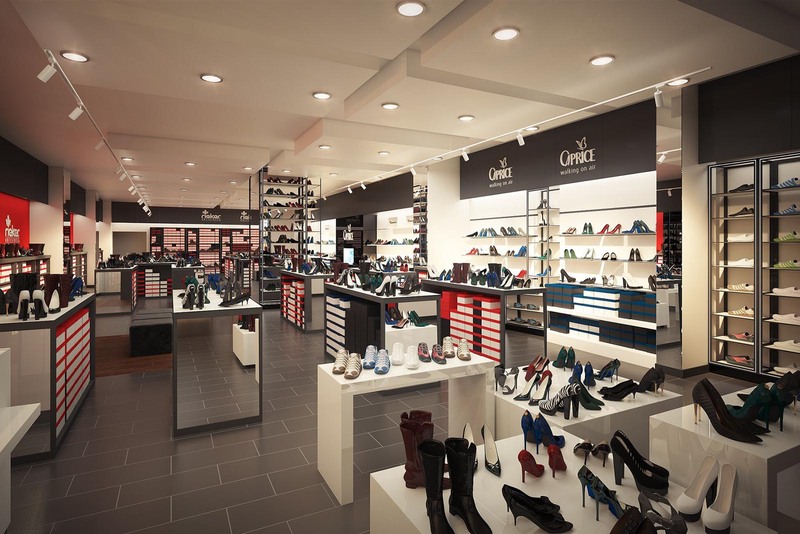 This interior 3D render of a Shoe store perfectly represented an upcoming project. 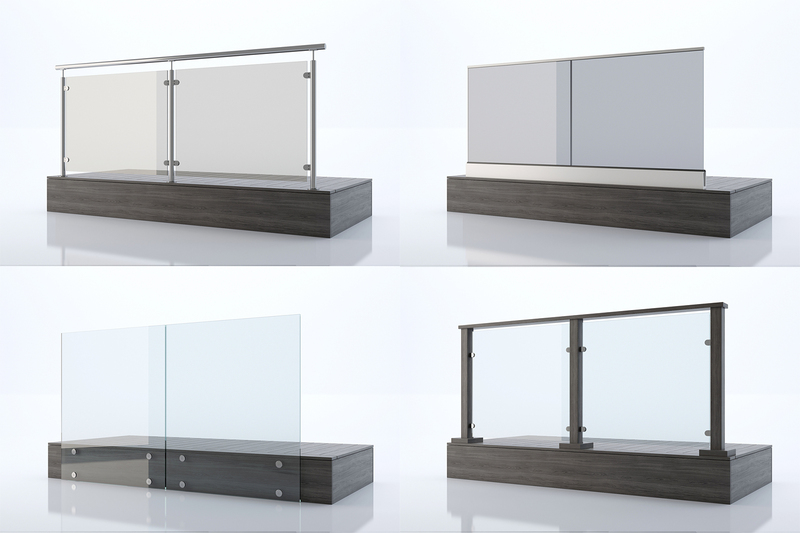 Introduce your customer with the new design ideas using the 3D visualizations. Check the link for a short animation. A great way to introduce your product besides the visualizations. 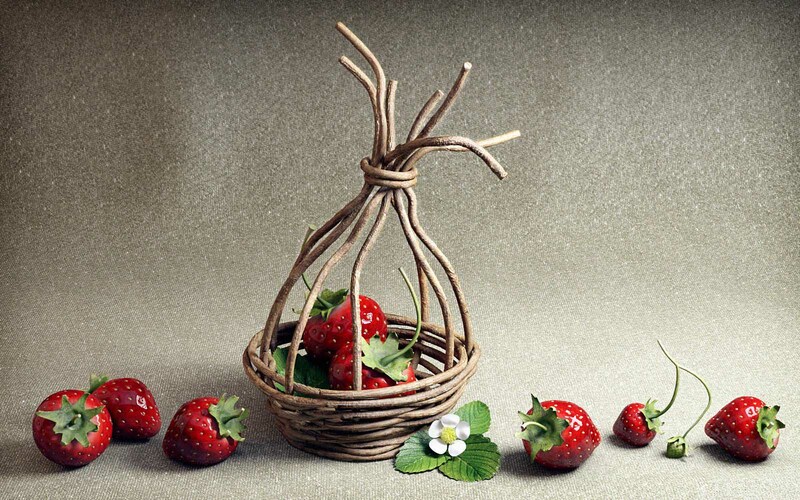 The 3D visualizations of the Dairy products was a modern way to introduce the business partners with the new packaging. 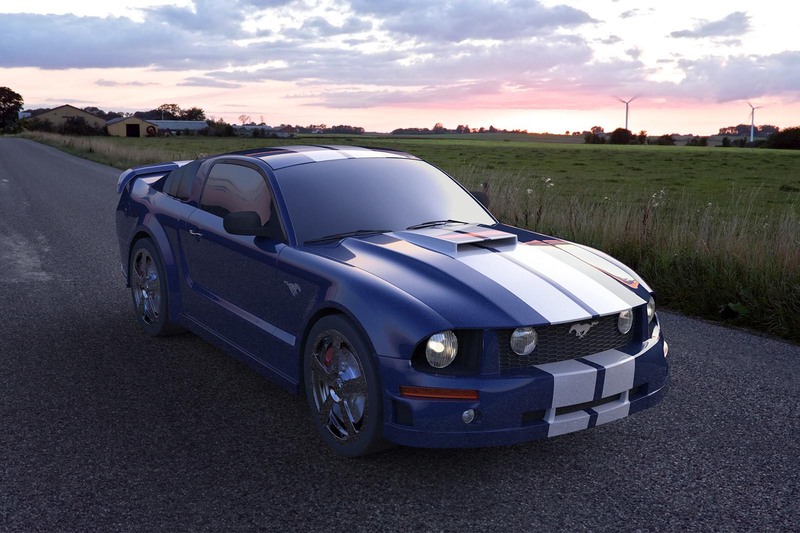 3D visualization rendering enables to express your ideas in the most appealing way. 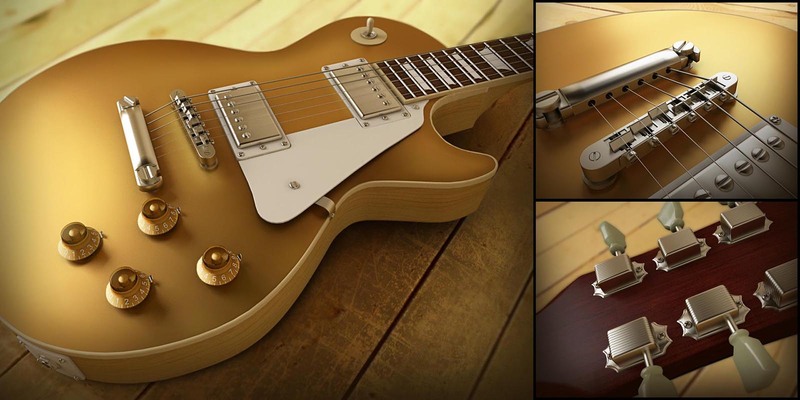 3D visualization rendering enables to capture objects in the most appealing way. 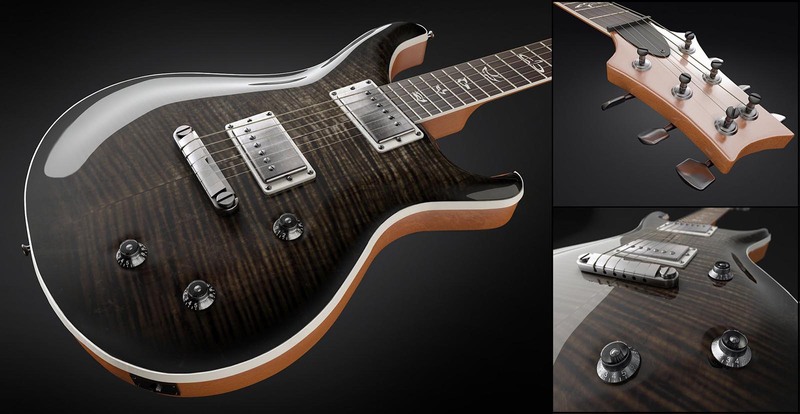 These 3D renders are perfect for product catalogs and e-shops. 3D visualizations- a modern way of introdusing simle objects in a most appealing manner.